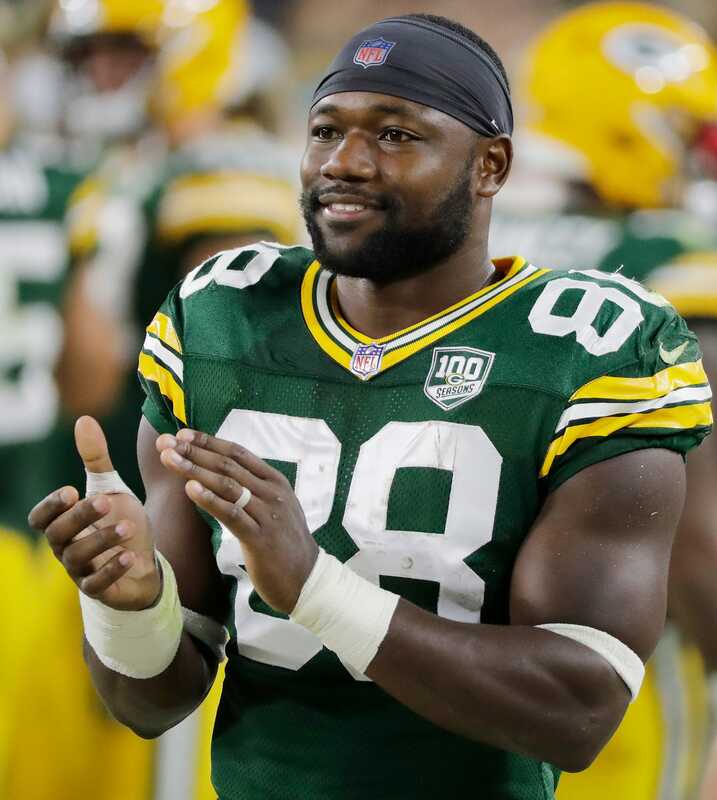 Ty Montgomery was traded Tuesday to the Baltimore Ravens, according to multiple reports. A protective move to keep him out of the hands of New England. A repeat of the championship game when the TE took it upon himself to for the ball on the on side kick and cost us a trip to the SB. Really not a bad trade as at best Packers get a 2020 7th round comp for him as a FA and if Packers use FA they might not even get that back then.